Your daughter’s future is important. Give her the best start in life. At St Hilda’s School, inspiring women is at the heart of what we do. As an all-girls school, St Hilda’s offers a unique and supportive environment for girls to develop and achieve their potential. Come to our Pre-Prep Open Morning on Tuesday 11 September and see first-hand why girls from Pre-Prep to Year 12 flourish at St Hilda’s. 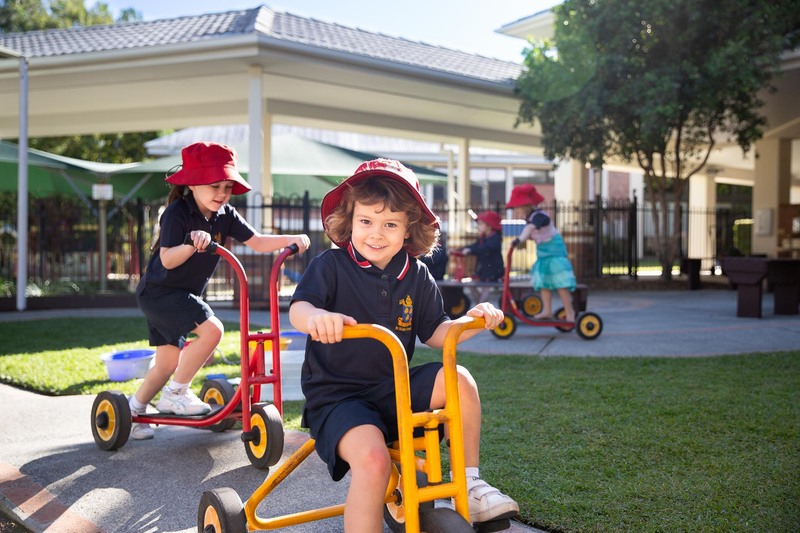 Meet our experienced and nurturing Educators, take a tour and learn more about our Pre-Prep program inclusions, from Swimming and Gymnastics to Music and Language lessons. Complete our online form to register your attendance.